Verizon Communications Inc. is rebranding Oath, parent of AOL and Yahoo, as Verizon Media Group/Oath as part of a general overhaul of the telecom’s operating structure. 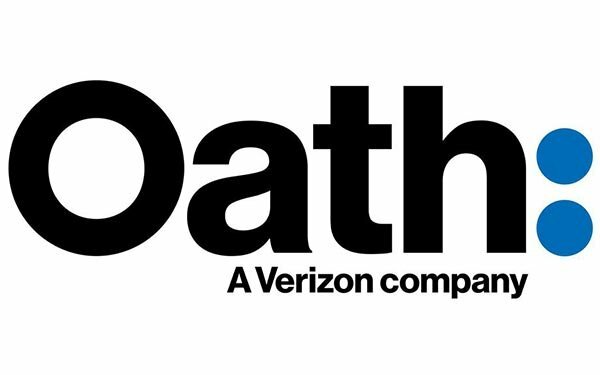 Verizon Media Group/Oath will be the content unit, providing access across media, entertainment, gaming, news, commerce and other services, the company says. K. Guru Gowrappan, who had been announced as Oath CEO, will lead the unit. Verizon Consumer Group will consist of the consumer segment of the telecom’s wireless an wireline businesses. It will be headed by Ronan Dunne, currently executive vice president and president of Verizon Wireless. Verizon Business Group will serve the business side with wireless and wireline services, and will also include the firm’s telematics operation. Tami Erwin, executive vice president, Wireless Operations, will oversee it. All three groups will be supported by corporate-wide network, IT and staff functions. Verizon adds there will be no leadership or staff changes. “This new structure reflects a clear strategy that starts with Verizon customers,” states CEO Hans Vestberg. Reports state that Oath revenue has declined slightly. 1 comment about "Oath Rebranded In Verizon Restructuring". Henry Blaufox from Dragon360, November 6, 2018 at 9:35 a.m.
Whatever happened to the valuable consumer data Oath was to manage for targeting? It was supposed to far surpass the content in revenue potential. Abandoned by the new management?